It is disheartening when the police who are supposed to ensure law and order in Sri Lankan society are consistently being levelled with accusations of violating such laws themselves. 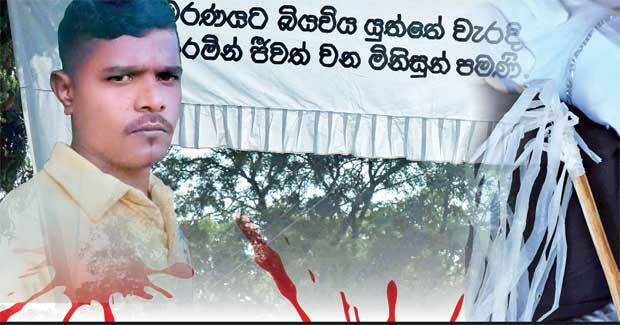 The shocking story in Kataragama, where Pathiranalage Niroshan died in a police shooting on January 20, made headlines. The deceased was a 25-year-old father of one. 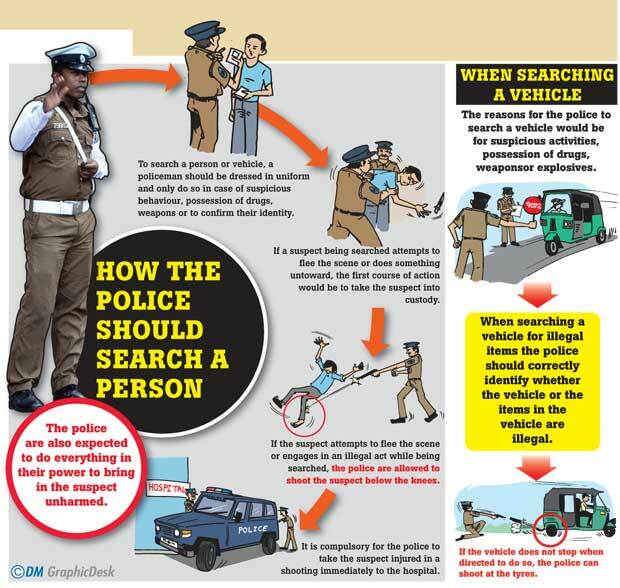 It added to the history of the Sri Lanka Police which is plagued with alleged misconducts and law-breaking incidents. According to recent reports, the Sri Lanka Police is to offer a house to the widow of Niroshan as ‘compensation’. The question in the minds of many is whether it will cover up the shooting incident? First of all, did Niroshan have a criminal history behind him to justify the shooting? Was he trying to flee the area at the time of shooting? When probing the facts that this writer has gathered regarding the incident the answer is no. Is this incident the final result of an old argument or a fight the PC had with Niroshan or the pillion rider, the latter having a narrow escape? The answer again is no, according to Niroshan’s close family members and pillion rider Nuwan. The person who survived in the shooting incident, Nuwan, is in hospital. Is this an instance where the police officer missed his target? If an attempt made by a law enforcement officer to injure a ‘suspect’ results in the person shot at dying, it questions the policeman’s accuracy in shooting with with a weapon. Sixty-three-year-old mother of Niroshan, S.A.Gunawathi, said the entire village of Nagahaweediya was shocked by hearing of the death of her son, whom she described as a person who was too helpful and kind to everyone. “There was a dog that ate dozens of slippers belonged to my son and our family members. My son didn’t even hit the dog. He was too kind. When he went to the road, all the beggars knew him and greeted him because when he had money, he gave them. Beggars now tell me that my son used to buy them something to eat each time he met them. All of them cried,” recalled Niroshan’s mother. Becoming a young widow can have a severe negative effect on a woman’s life. Twenty-two-year-old R.M.Chathurika got married to Niroshan in 2011. They had their first baby three and half years ago. Following the unfortunate death of Niroshan, Chathurika is in agony. She was even hospitalized after complaining of breathing difficulties. Her family members told the Daily Mirror, that she has hardly eaten anything after the death of her husband. Widowhood has created problems for Chathurika economically, socially and psychologically. She needs strength and courage to survive this difficult period. “Now, this home will never be filled with joy. It will never be the same. Niroshan left everything to me. He had no more time to spend with us,” she said. The 22-year-old lady lamented that the heartless shooting of her husband had snatched away her joy and also shattered the plans she had with her late husband. “He was shot at twice for what? Why did he deserve to die? He didn’t,” she complained. While narrating her ordeal to the Daily Mirror, the grieving widow said that her husband’s death had brought sorrow and pain to her and her family. “I feel the pain. I never thought our marriage would be this short. He was dreaming of building a house for us to live in. Everyone knows that he doesn’t harm anyone. No one can give my husband’s life back. Why did they kill him? 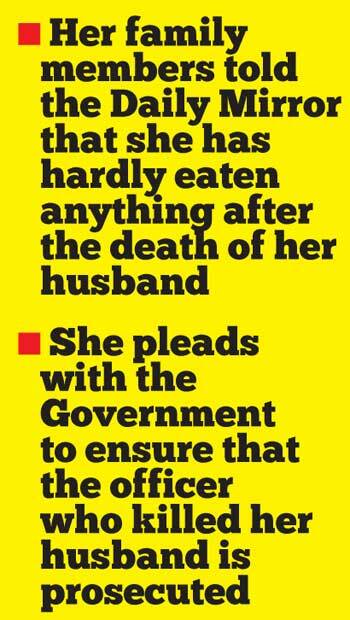 I am pleading with the Government to ensure that the officer who killed my husband is prosecuted and handed a death sentence because my husband was neither a criminal nor a thug. The police officer who shot at my husband must not be allowed to go scot free. He has made me a widow when I am supposed to be enjoying my life with my husband and my son,” she said. Chathurika cried out to he President, Prime Minister and Minister of Law and Order, begging that the ‘erring’ officer who snatched away the life of her husband be given the maximum punishment and that any attempt to sweep the shooting under the carpet would mean denying her justice. “I also urge for an independent investigation to be conducted in a professional manner,” she added. “Taking away the innocent life of my husband deserves no light punishment, but the death sentence. I hope that the Police Constable gets a sentence that is worthy of his terrible act, which has cost my husband’s life. I don’t understand the law. I want the heaviest sentence for him which will make things even,” she continued. Between teardrops Chathurika, said, “My son is just three-and- a-half years old now. He doesn’t even sleep at night without him. It is so hard to control him without Niroshan. He thinks his father is sick and sleeping. I don’t know how to respond to his queries hereafter. At the time my husband was shot at, he was bringing dinner for me. He had also planned to buy me a bicycle. He had wanted to surprise me with that gift. It was only after he had died that his friends told me about it. This is just too devastating for us and we want justice,” she demanded. “No one can rely on the police to protect them. They are too faraway to save lives. The police aren’t going to offer us salvation,” she remarked. 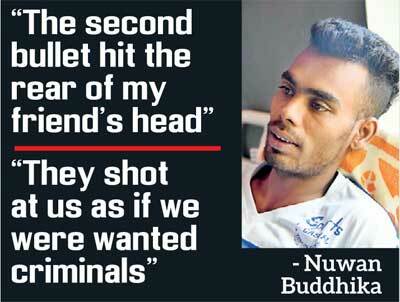 Nuwan Buddhika is the only eyewitness to the shooting incident. He was the pillion rider. Nuwan and Niroshan were best buddies and their friendship began during childhood. 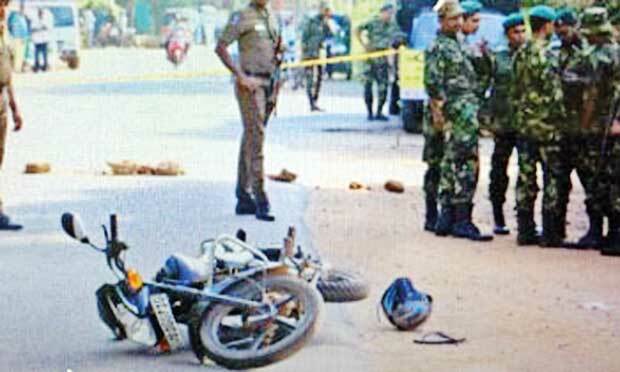 Nuwan, who had a narrow escape in the shooting incident, was also injured when the motorcycle fell on one of his legs. He is currently being treated at Kataragama Divisional Hospital. He spoke to the Daily Mirror, on several matters relating to the shooting incident. “It was around 10 and 10.30 pm on Saturday (January 20) night. We were on our way back home from a party. While we were reaching Wedihiti Kanda Junction, we saw a torchlight being directed from the side of the road towards us. My friend Niroshan pulled over the motorcycle a few meters away from where torch light was directed. Then, I started getting down from the motorbike. I heard two gunshots. The first shot missed its target. But, the second hit the rear of my friend’s head. We both fell on the road. A man at the fruit shop on the opposite side of the road came and assisted in taking Niroshan to hospital. He had already succumbed to his injuries when he was brought to hospital,” reminisced Nuwan. “Niroshan was hanging on my shirtsleeve and trying to say something. The police constable and the civil defence officer approached us and slapped me when I asked why they opened fire at us without any reason. The police constable used his leg to take off Niroshan’s helmet. They shot at us as if we were wanted criminals who were fleeing from police. We were wearing helmets. Niroshan had his driving license. There was no obvious reason for them to stop us and shoot us in that inhumane manner. How can they shoot a rider in the head, for not stopping the bike right at the exact place the rider was asked to stop? What should we expect from the police now? Instead of ensuring our safety, they do the opposite. The two officers were not even on the road. I observed that the light from the torch was coming from inside a bush. How can we possibly stop our motorcycle at that time without clearly identifying who was behind the bush? ” Nuwan queried. “He was my best friend. He was killed right in front of my eyes. No one will understand how devastating and hard it is to see ones childhood best friend exhale his last breath in front of his best buddy. I would have been killed if I didn’t get down from the bike. It was so dramatic how I was not hit by a bullet. I had a narrow escape from death. Niroshan had a lot of dreams to fulfill. His kid started nursery just a week ago. He was planning to buy a bike for his wife to take the kid to the nursery. He talked with me about the gift when we were having lunch that day. Now, his small family is left desperate and helpless,” Niroshan’s best friend added. “We never had any kind of arguments or fights either with the PC or the Civil Defense Officer. Niroshan and I met them randomly. There was no reason for this incident to be a revenge attack. Especially my friend Niroshan didn’t even harm an animal. This entire village knows how kind he was. We are both members of the cleaning staff attached to the Divisional Secretariat’s Office. Niroshan was known as someone who didn’t even use abusive words. He had won many hearts in Kataragama. 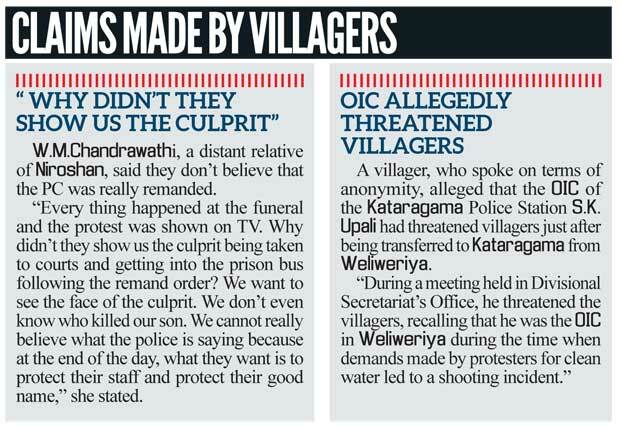 That is why the entire village initiated a string of protests on hearing the shooting,” added Nuwan. “We observed that the media had reported that Niroshan was aged 44. He was born in 1993 and was 25 at the time of death. Media reports also said that the police had opened fire at a speeding motorcycle. What actually happened there was completely different. He pulled over the bike and one of his legs was already off the pedal when I was getting down. The bias manner in which much of the media reported the shooting is very unfair and unethical. 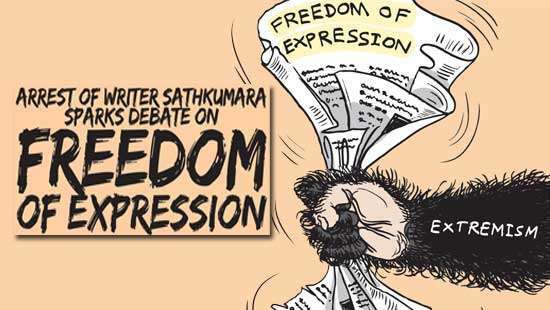 Media personnel should visit Kataragama, listen to us and update themselves on the real story without writing about it from air conditioned offices in Colombo,” said Nuwan. Former Human Rights Commissioner Prathiba Mahanamahewa said that according to the provisions made by the Penal Code, the shooting amounts to a murder. “The Police cannot shoot and kill a motorcyclist even if he failed to stop at a police barrier after being given instructions to apprehend. 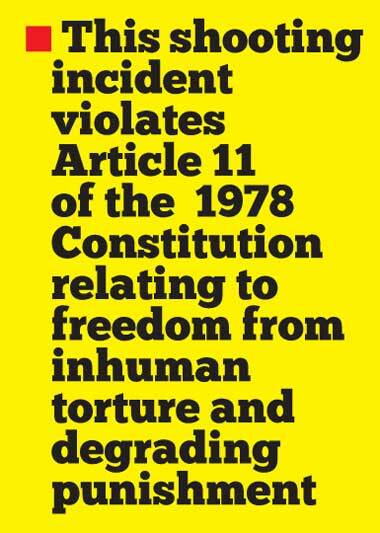 Therefore it’s a blunt violation of fundamental rights and criminal law. Police must make a reasonable effort to stop and arrest him for a charge or reasonable suspicion against him. This must be done by using the necessary force by following the motorcyclist using their powerful motor bicycles or by obtaining the registered number of the motorcycle from the RMV and file criminal action. "After the shooting incident, while he was a live, the police had failed to take him to the nearest hospital for treatment. This is a violation of a person’s right to health"
P.K. Seelawathi is a co-worker of Niroshan at the Kataragama Divisional Secretariat’s Office. Niroshan is also a distant relative of Seelawathi. She was among the arrested villagers who took part in the protest. 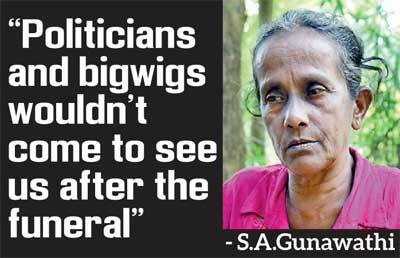 Seelwathi, who is currently being treated at Kataragama Divisional Hospital, told the Daily Mirror, that she along with many other women who participated in the protest were severely beaten- up by the police. “It was only after reporting to work at the Divisional Secretariat’s office on 21st morning that I came to know that Niroshan was shot dead by the police. I was shocked by the news. Later on, all the villagers got together around 9 am and walked towards the Kataragama Police Station. We were demanding from the Police to show us the two murderers. Our people were so outraged that they were screaming in front of the police station against the ridiculous and illegal act carried out by the police. By afternoon, the riot police started firing tear gas at us. Some youth threw stones at the police station and damaged some property. That is when the riot police and other police officers started attacking us and arresting almost all of us. “I couldn’t run that far to escape the police. What I did was hide inside a bus, parked in the neighbourhood. A police constable reached me and repeatedly hit me on my head with a baton. A few minutes later, a group of police constables noticed me and dragged me out of the bus. Then they started beating me up. My entire body is now swollen and aching. Later, we were taken to the police station. During the protest, we were asking the police what right they had to kill people. On the other hand, how could the male police officers harass and beat us in this manner? 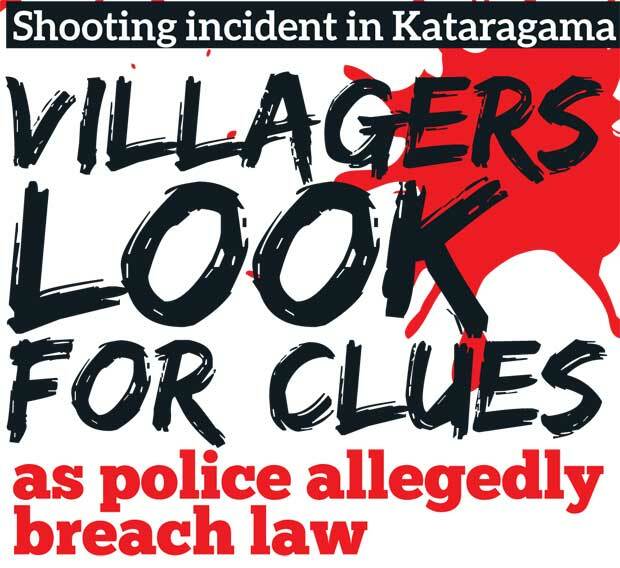 There had been no problems between the Kataragama police and the villagers earlier. The protests erupted only because every one of us loved this son who maintained a good character. 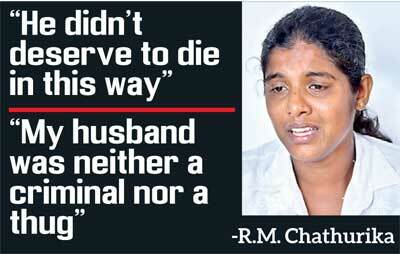 He didn’t deserve to die,” said Seelavathi. Kandasami Dammika is also being treated at the same hospital for body aches after being in the thick of things during the unrest. “We took into the streets because they killed one of our sons. However, the police officers attacked us without mercy. Niroshan is not a relative of mine. Let’s assume that the protesters did a wrong thing by trying to take the law into their hands. Even for that offence, the Sri Lankan law has made provisions only for arrests to be made. The law doesn’t allow protesters to be attacked. I think the shooting incident and the manner in which the police behaved during the protest are black marks in the history of Sri Lanka Police. Last but not least, we demand justice for the killing. The desperate wife of Niroshan needs help now. 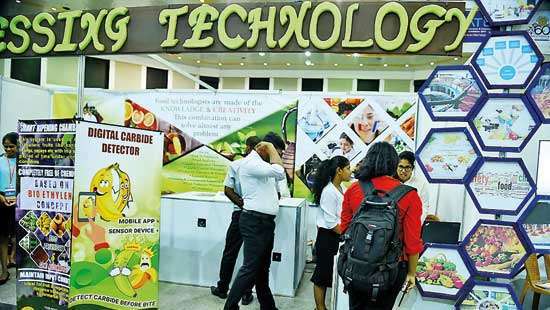 The kid’s future should not be destroyed as a result of the incident,” said Dhammika. Another person who the Daily Mirror, interviewed was Chamith Attanayake who said that he was on his way to the filling station and had no involvement in the protest. While he was watching proceedings from outside, he was beaten up by the police assuming he too was a protester. He is also undergoing treatment at the hospital. “I am not a close friend of Niroshan. I didn’t participate in the protest. I was on my way to the filling station to buy oil for my grass-cutting machine. That was when I noticed that a protest was in process. I was watching the proceedings. A group of youths ran towards me. The Police was chasing them. I also had to run with them because I saw a dozen of police officers coming towards where I was. I thought they would assume that I too as a protester and beat me up. Eventually I was caught by five police officers. I tried to tell them that I was not involved. I asked them to take me to the police station without beating me up. I also asked them to check the CCTV videos or whatever the videos they had, in order to clarify whether I was involved in the protest. 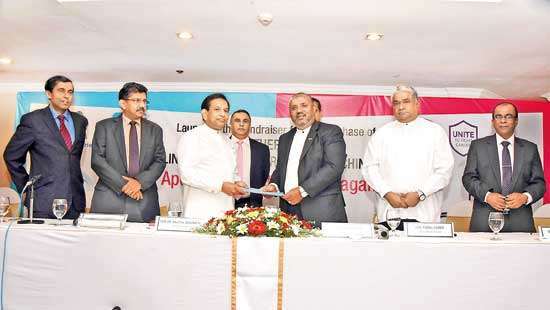 But the police didn’t bother to listen to me,” said Attanayake.